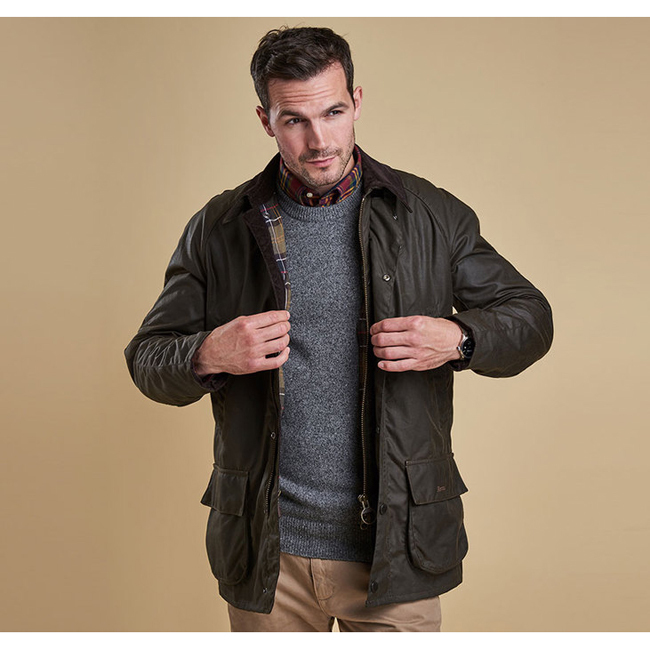 In Barbour's 6oz Sylkoil wax for robust protection with a comfortable, lived-in feel, the Bristol is one of Barbour's most popular core jackets. Available in four wearable colours, the interactive Bristol jacket is fully compatible with Barbour's jacket accessories, offering the ultimate year-round versatility. Extremely comfortable and fits perfectly!